This is our first ever interview with an overseas business legend! Priest Willis, Sr is the Global Affiliate Marketing Manager for Lenovo, the #1 global PC Company. Priest got his start in affiliate marketing in early 2000’s where he cut his teeth building a few niche affiliate sites and eventually started managing company programs like Atomicpark.com and BuySeason sites BuyCostumes.com, CelebrateExpress and many others as a consultant. Beginner’s Guide To Starting & Growing A Subscription Box Business: Unbox Your Success Today! 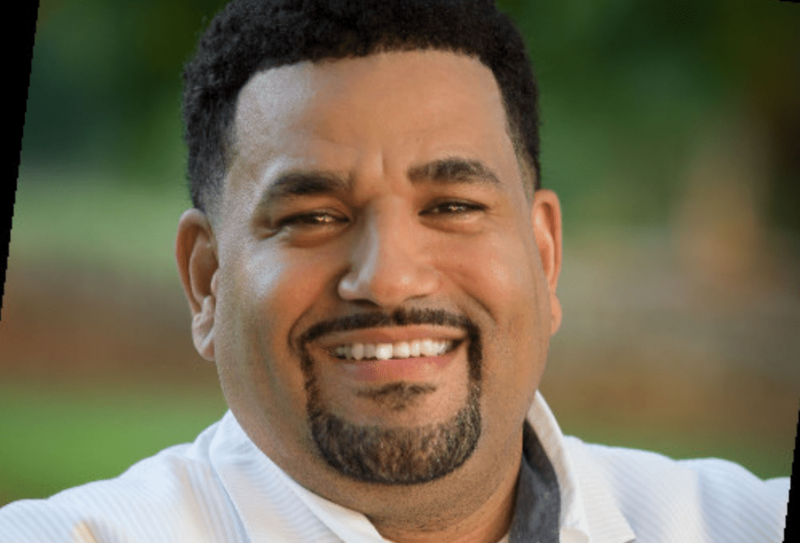 His goal is to leave a legacy in the world so he gives back to charities and speaks to men inside the jails and prisons about leadership and beyond. Priest’s company mission is to help people break out of poverty, brokenness and despair. That is achieved by Affiliate Mission contributing a percentage of their quarterly profits to a non-profit of your choice; giving them the ability to leave a lasting impact on many lives.